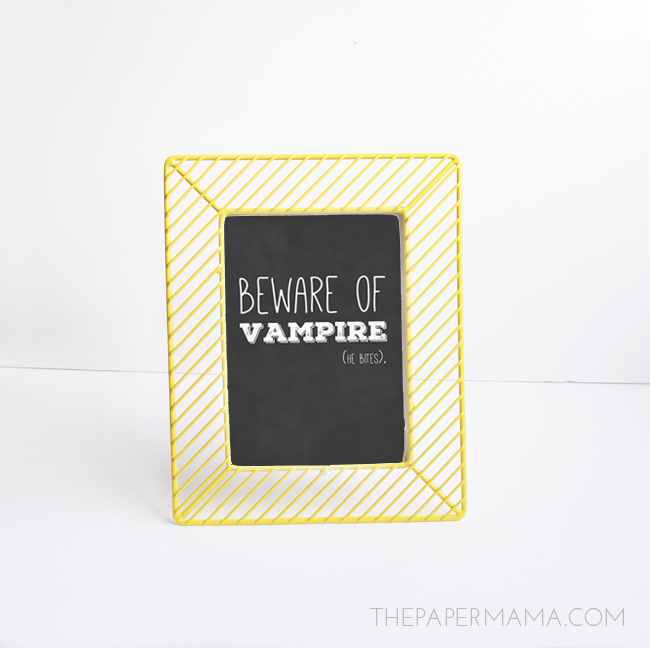 Free Halloween Prints: Beware of Vampire (he bites). Dudes, Halloween is seriously right around the corner. I just bought the kiddo’s Halloween costume (not making one this year…. since she wants to be Elsa and I have exactly zero idea how to sew a dress + I don’t want to completely lose my mind trying to figure it out… ha). We’ve also SLOWLY started decorating for Fall. Our front step has a sweet collection of colorful pumpkins and now I have my Free Halloween Prints hanging in the front entrance. 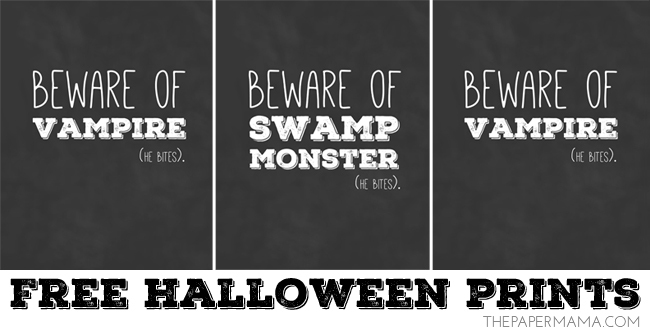 They are free for you to download and print for your own Halloween decor. I made them to fit in an 8 x 10 frame or smaller. 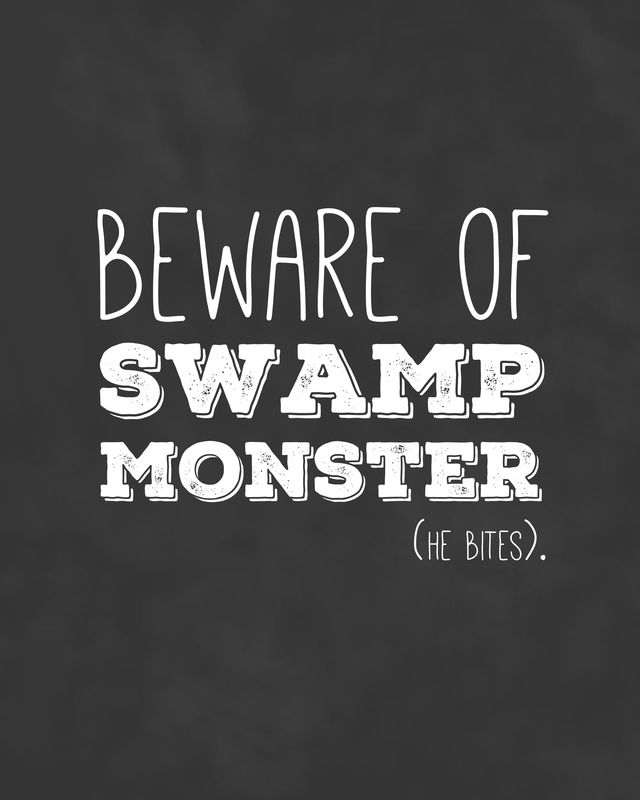 These prints will remind your guests to beware of your pet vampire/werewolf/swamp monster. 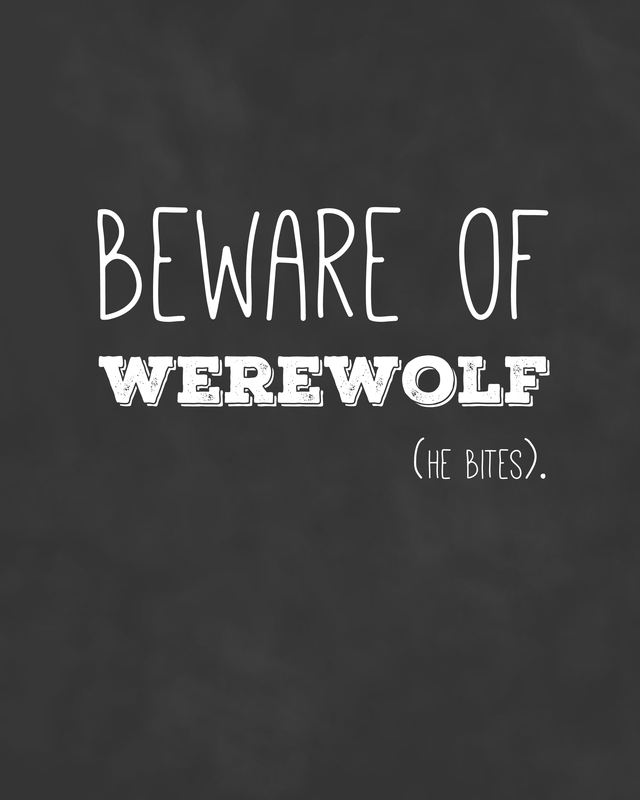 Never pet a monster you don’t know, they may bite! 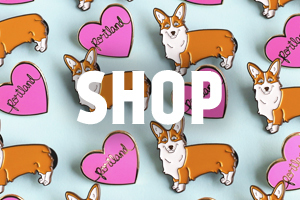 You can download each of the printables by right clicking the links below + saving the image to your desktop. Ok, I need to know… what are you or your kids dressing up as for Halloween? I’m lazy with my costume when it comes to Halloween. I just seem to wear the same silly glasses each year, plus ever since I had a kid I tend to focus all my creative costume time on her outfit. Random note: it sounds like there will be about 6 Elsa’s in my kiddo’s class this year. Goodness. Need some silly Halloween costume inspiration? You can check out these past costumes I made for my kiddo: Red Fox and a Unicorn Wearing a Dress + Glasses. P.S. Just a reminder that you are very welcome to use these printable for personal use. 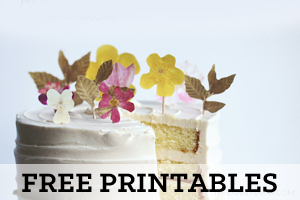 The printables cannot be adjusted or used for commercial use. The frame is from Target. 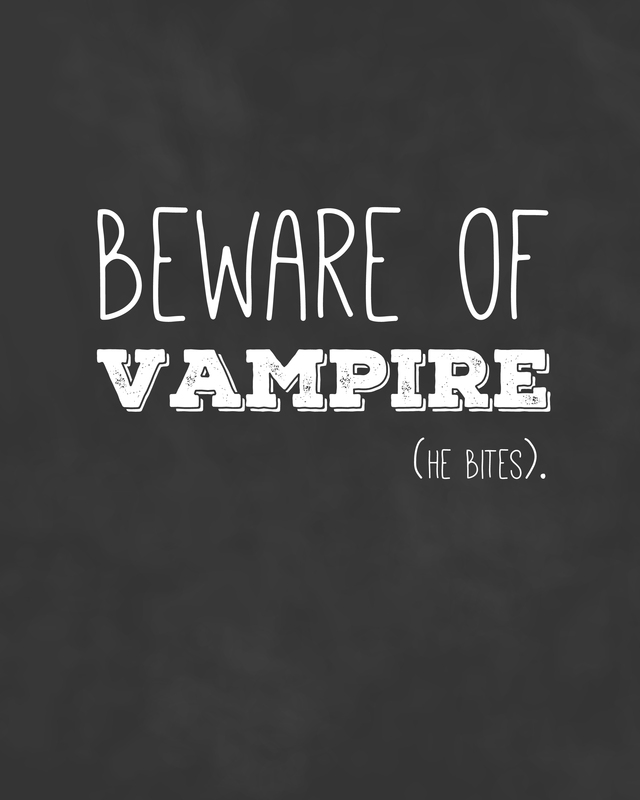 The fonts I used for this project are free to download and you can find them here: Nexa Rust and Mathlete.